← RMD ALERT : If your DOB is 1-1-45 through 6-30-45 … THIS IS FOR YOU! 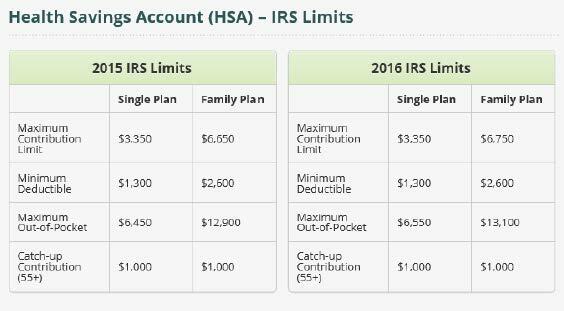 The HSA – Health Savings Account – If you can, fund it ! This week we bring you another tax strategy that may save you extra dollars, while not mandatory before the end of the year – we find it MUCH less confusing to synch the year – make the deposit in the year of the deduction. Recently in our end of the year tax strategies, we visited Pushing Income , Optimizing Donations, the week prior of IRA Distribution, and the week prior to that a Roth Conversion to maximize your tax deductions. 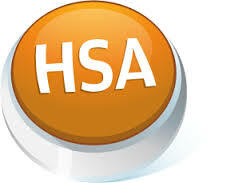 This weeks topic is simple, the HSA ! If you have a “High Deductible” health insurance plan – many more do recently, to smartly save on monthly premiums – if you can fund an HSA – DO SO NOW! These are just a few examples! While we do not offer HSA savings plans, they are worth the time and effort to set up, the tax savings are terrific! Any questions– just reach out- we will be glad to help! Have a Great — Less Taxable — Day! This entry was posted in Investing/Financial Planning, Tax Related and tagged Health Insurance, HIgh Deductible, HSA, HSA Bank, HSA Limits, HSA Savings. Bookmark the permalink.